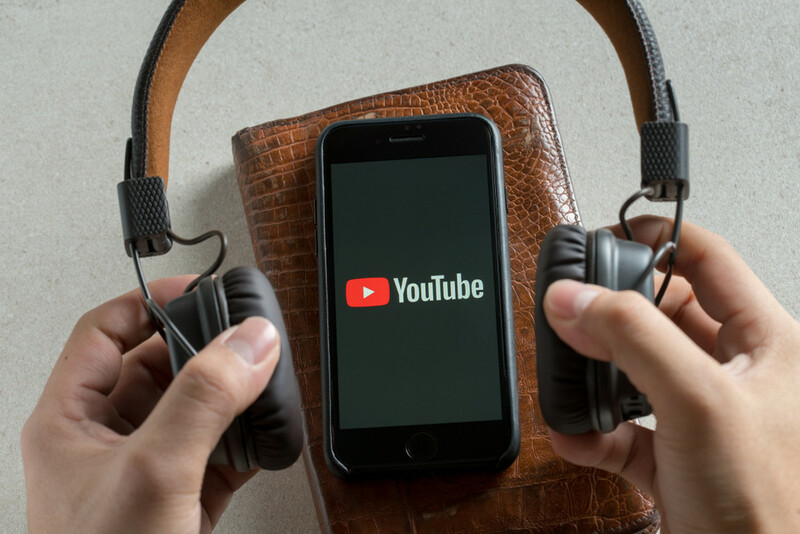 A platform for expression and creativity, YouTube has diverse content ranging from pranks and gaming to makeup tutorials. It allows its content creators, known as YouTubers, to monetize their videos. And thus, it is no surprise that many YouTubers earn heaps of money from ad revenue, brand partnerships and merchandise. This 22-year-old YouTuber made headlines after he uploaded a video of him and a few others exploring the infamous Aokigahara forest in Japan. Paul showed the corpse of a suicide victim in the video, eliciting outrage from various online communities. Due to this controversy, YouTube blocked all advertisement on his channel for a while and all of his sponsors cut their partnerships. However, his loyal fans kept supporting him by purchasing items from Paul’s merchandise brand Maverick. In 2018, Logan Paul has made US$14.5 million. Felix Kjellberg, famously known as PewDiePie, has the most subscribed channel on YouTube, with over 74 million subscribers. Just like Logan Paul, his videos sometimes receive backlash from viewers. Last year, PewDiePie uploaded videos containing content considered as anti-Semitic by many, causing Disney to cut its sponsorship of him. Since then, he has regained some of his sponsors, and this year has made $15.5 million. A cheerful and energetic disposition is this gamer's signature charm. Jacksepticeye’s YouTube channel has over 20 million subscribers. He also has a contract deal with Disney to make a YouTube series. He is active on the live gaming platform Twitch as well, where a huge chunk of his income originates from. Throughout this year, Jacksepticeye managed to earn $16 million. Another gaming YouTuber, Evan Fong from the YouTube channel Vanoss Gaming places seventh. The Canadian YouTuber is famous for playing mainstream games such as Call of Duty and Assassin’s Creed with his funny character. He even began to explore the hip-hop industry, although his music career has not been as successful as his career as a gaming YouTuber. In 2018, Evan Fong pocketed $17 million. Markiplier, whose real name is Mark Fischbach, was the sixth highest earning YouTuber of the year. The Hawaiian gamer collected $17.5 million. One of the biggest contributing factors to his earnings was his North America, Australia and Europe tour "You’re Welcome", which he held with several other YouTubers. He also collaborated with Jacksepticeye to launch the clothing brand Cloak. This Makeup Artist (MUA) has been famous since the era of MySpace. He then started a career on YouTube as a content creator that specifically provides makeup and beauty tips. Apart from ad revenue, Star also founded his own cosmetics company under the brand name "Jeffree Star Cosmetics". The products range from eye shadows, lipsticks, to highlighters. His revenue this year reached $18 million. DanTDM occupied the position of highest earning YouTuber last year, pocketing $16.5 million. This year, his revenue has been higher, reaching $18.5 million. However, he has dropped to fourth place. More than 20 million people are subscribed to DanTMD’s channel. Aside from ads and brand contracts, his income comes from tours and merchandise sales in the form of backpacks, baseball caps and hoodies. Five men (Coby Cotton, Cory Cotton, Garrett Hilbert, Cody Jones and Tyler Toney) who make up Dude Perfect create unique content on YouTube that often invites laughter. They showcase funny and unique sports tricks. One of their most popular videos sees them throwing a table tennis ball, which triggers a domino-style fall of Oreos. The video has been viewed over 175 million times. Throughout 2018, Dude Perfect earned $20 million. Brother of Logan, Jake Paul often uploads prank videos. He also performs hip-hop songs in his own rap style. Like his brother, the largest portion of Jake Paul's income comes from merchandise sales. He has earned $21.5 million this year. Ryan managed to become the highest earning YouTuber in 2018 at the young age of 7. Through his channel, Ryan shares his excitement about toys such as Lego and action figures of superheroes, Disney characters and so on. He also often performs simple science experiments. Almost all the toys he has reviewed and played with are donated to local charities. He also has his own toys and clothing line at Walmart and Target.